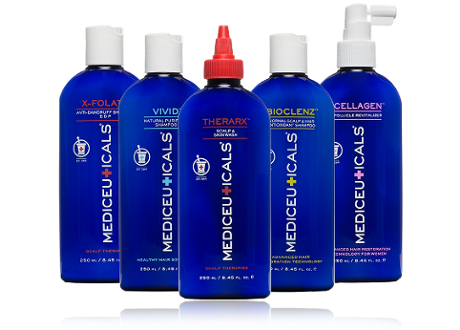 Mediceuticals provide effective treatment for specific hair & scalp conditions. Formulated with natural, non-aggressive raw materials & ingredients. The ONLY product backed by 20 years pharmaceutical research & development.